Whatever happens, it's going to be different. 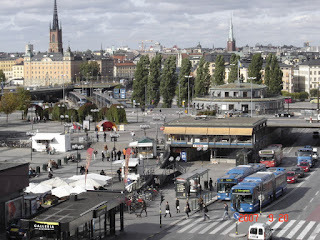 Slussen (here) will need a big-time make-over pretty soon. Would anyone miss this sight?